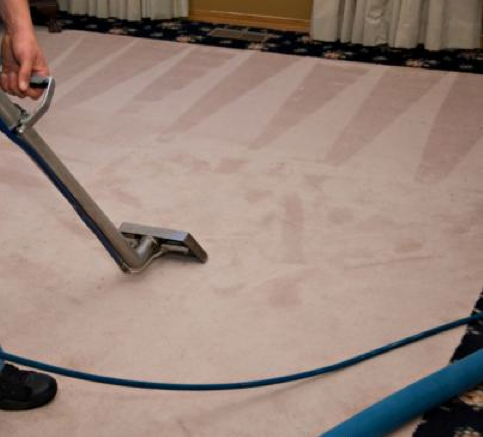 Business Description Canyon Carpet Cleaning utilizes the highest level of cleaning quality avaiilable in the industry today with a full Carpet Cleaning Fleet. We offer Full Restoration as well as basic cleaning services. Research indicates that the hot water extraction system provides the highest capability for cleaning. This is referred to "steam cleaning." The process consists of applying a cleaning agent into the carpet pile and using hot water in the extractor to recover the used solution and soil. We do this process with a truck mounted unit outside the house with only the hose and the wand brought into the house. Most manufacturers recommend this process to meet the requirement of your warranty. Call us today for home town service and professional carpet care! Dustless Sand & Refinish services and other flooring services & products are also available by contacting us at 928-214-8714.